Norwegian Bliss will be custom-built for scenic Inside Passage cruises from Seattle. Wildlife, scenery and history make the Inside Passage a special voyage and Norwegian Cruise Line has announced a specialised ship will be purpose-built for the itinerary. Norwegian Bliss is being built at Meyer Werft Shipyards in Germany and from June 2018 will cruise the Inside Passage from Seattle. 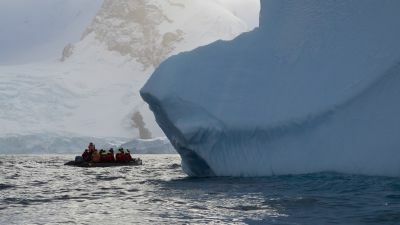 The 4000-passenger ship, which will have hull artwork by marine life artist Wyland, will embark on seven-day cruises every Saturday with stops at Ketchikan, Juneau and Skagway in Alaska and Victoria in Canada, as well as scenic glacial cruising. 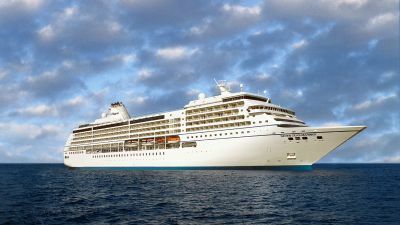 The ship will be the third in NCL's Breakaway-Plus class and details of the new features tailored for Alaska cruising will be released in coming months. Bookings will open in January. For more, see Norwegian Cruise Line.